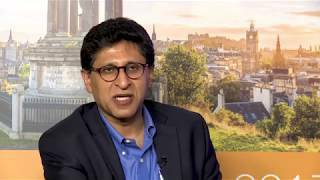 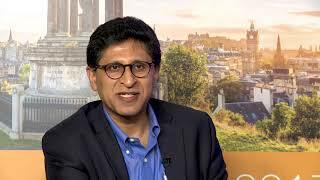 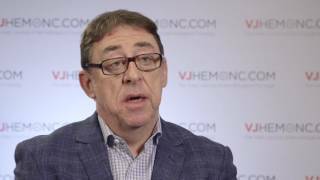 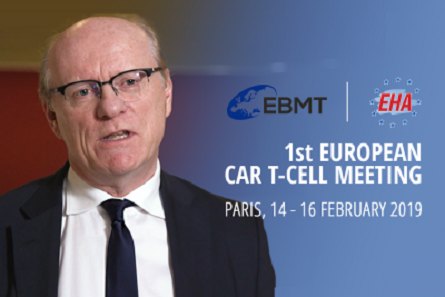 Myeloma 2018 | Where in the treatment sequence should CAR T-cells be used for myeloma? 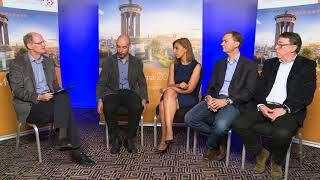 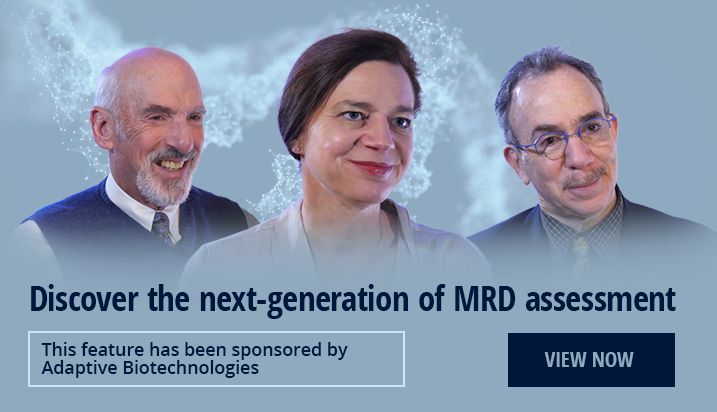 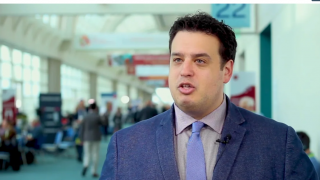 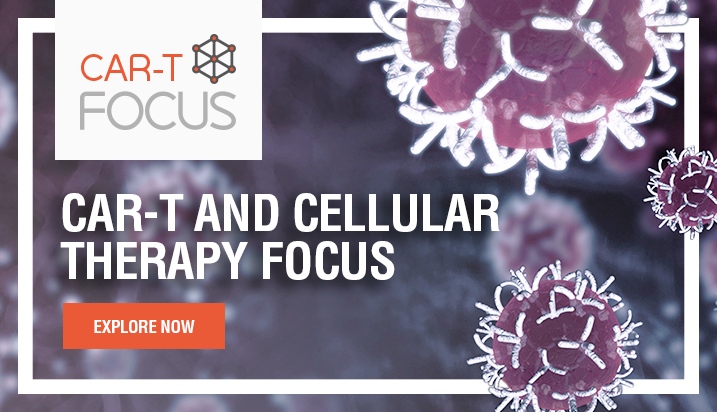 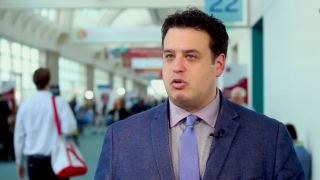 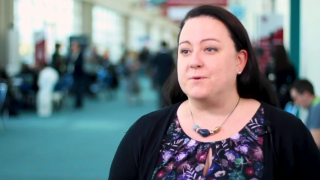 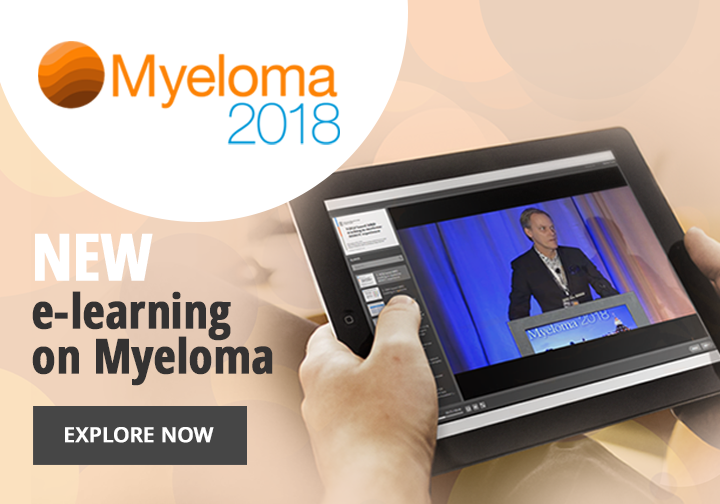 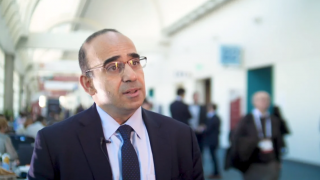 The experts at the Myeloma 2018 meeting in San Diego, CA, discussed the successes, challenges and future outlook for CAR T-cells in multiple myeloma (MM), considering the question of where CAR T-cells will be best placed in therapy sequencing. 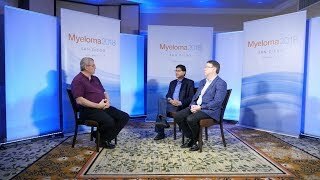 Exploring this intriguing question, David Siegel, MD, PhD, of the John Theurer Cancer Center, Hackensac, NJ, chairs a dicussion with Andrew Spencer, MBBS, FRACP, FRCPA, DM, of Alfred Hospital, Monash University, Melbourne, Australia, and Ravi Vij, MD, MBA, of Washington University Medical School, St. Louis, MO.